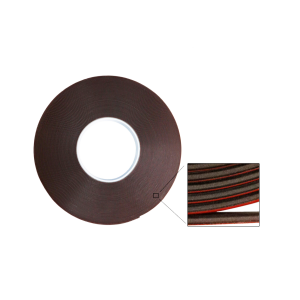 This premium side molding tape is manufactured with acrylic urethane foam for superior strength and durability. OEM on a variety of vehicles and has excellent bonding strength to a variety of automotive paint systems. For optimum adhesion use RS-999 Ultra Bond.